The weather is warming up outside this weekend. So get out there and do something! 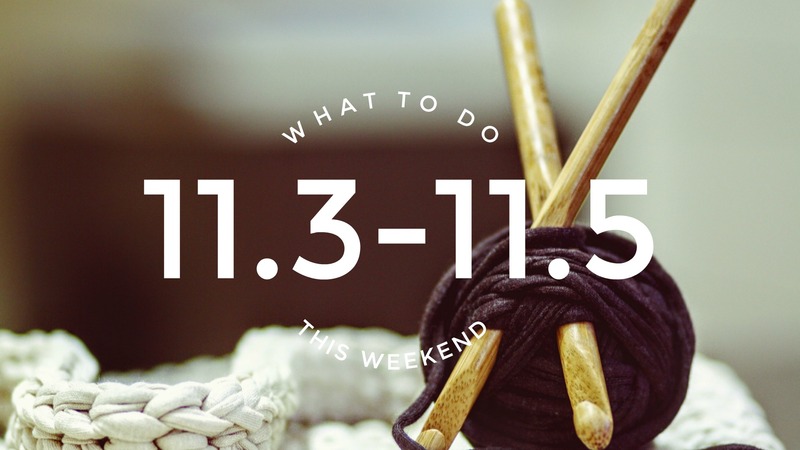 We’ve got live music, hockey, and art all ready for the taking. Check out our list below and plan ahead for a sizzling weekend of fun! Join The Swope Art Museum for a new program featuring local artists’ perspectives on works of art in the Swope’s collection. We will hear directly from artists about works that intrigue them and have fed their own creativity. 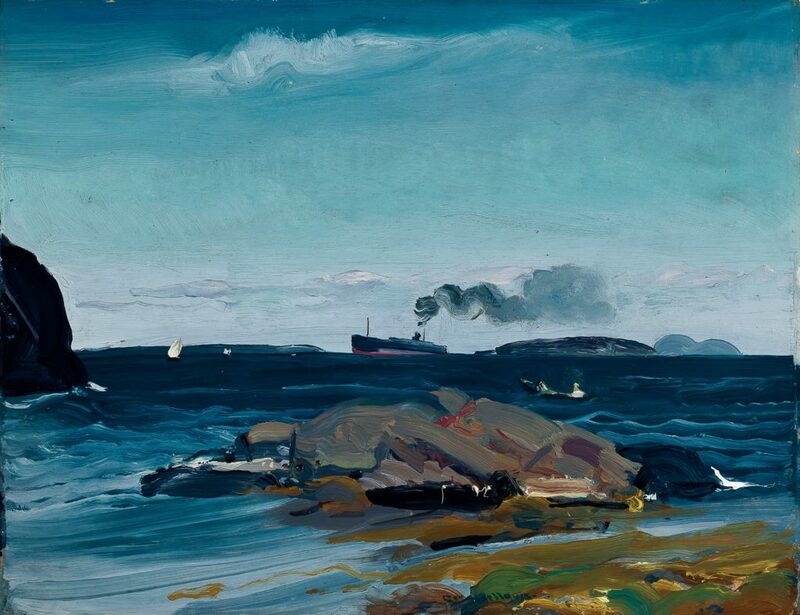 This 30-minute talk will feature Jonathan Soard speaking on the significance of George Bellows’ painting “The Freighter, Monhegan, Maine.” Q & A will follow. This program is free and open to the public. Our friends at the Indy Fuel are hosting Big Brothers Big Sisters of Central Indiana Night on Friday, February 23! Tickets purchased through the above link can be picked up at will call the night of the game. 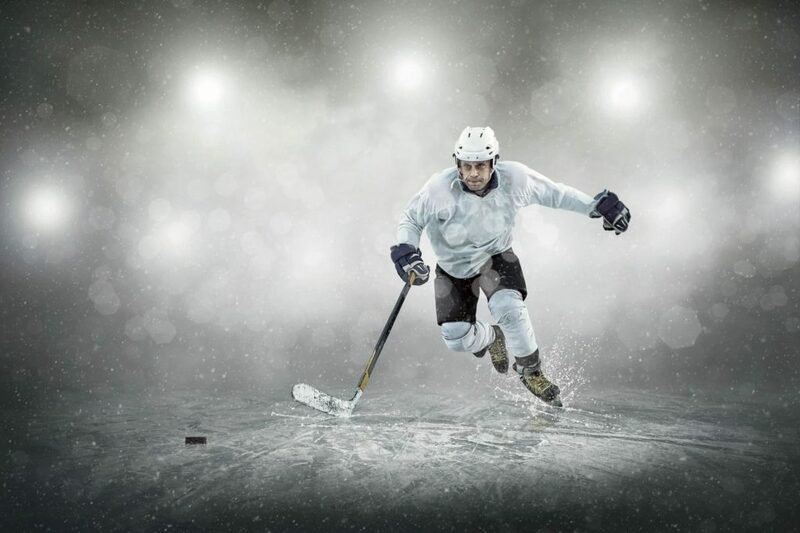 The first 25 people to purchase tickets are automatically entered into a drawing for the chance to sit on the Indy Fuel bench during pre-game warmups. 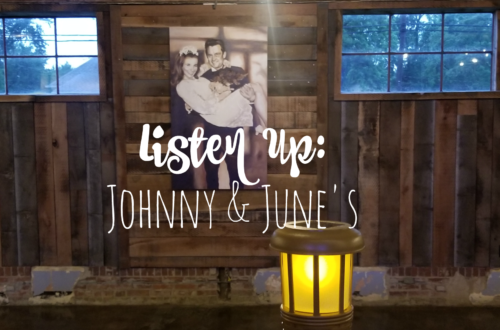 In the titular chapter of the play, Pretty Fire, our storyteller, Charlayne (Kimberly McMurray), and her sister, Ally (Heidy Caceres), witness a cross burning while visiting their grandparents (Bobby Orr and Olympia Turner) in Georgia in the late ’50s. 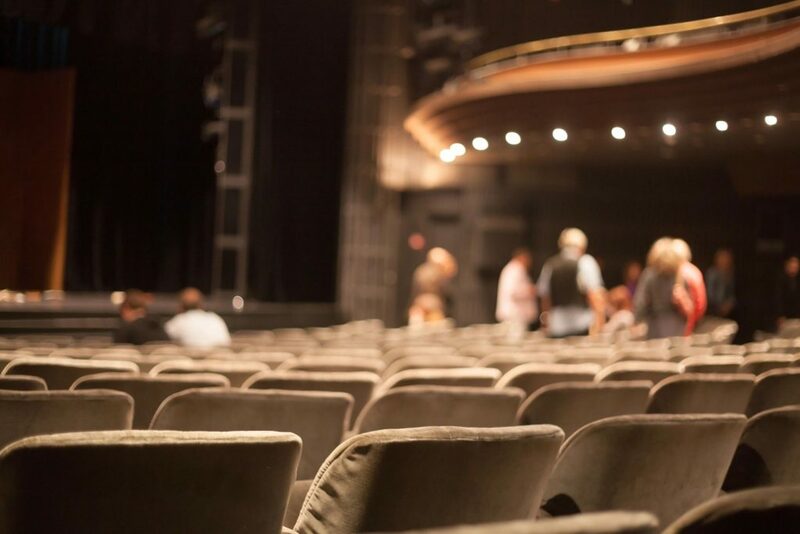 This is just one of five powerful stories that we invite you to laugh and cry along with as Theater 7 presents Pretty Fire, by Charlayne Woodard. 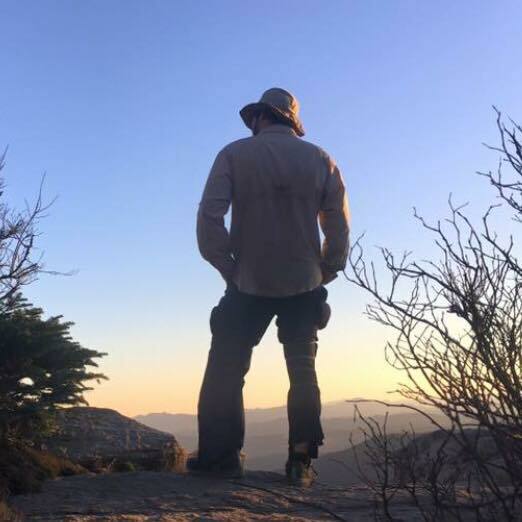 The stories are interwoven with song, faith, and family, and will leave you challenged but ultimately encouraged and uplifted by Woodard’s journey through the “pretty fire” of adversity. Join us at the Terre Haute Brewing Co. this Friday or Saturday at 7:30. Tickets are just $18 and are available at the door one hour before showtime, or now at the ISU Hulman Center Box Office. 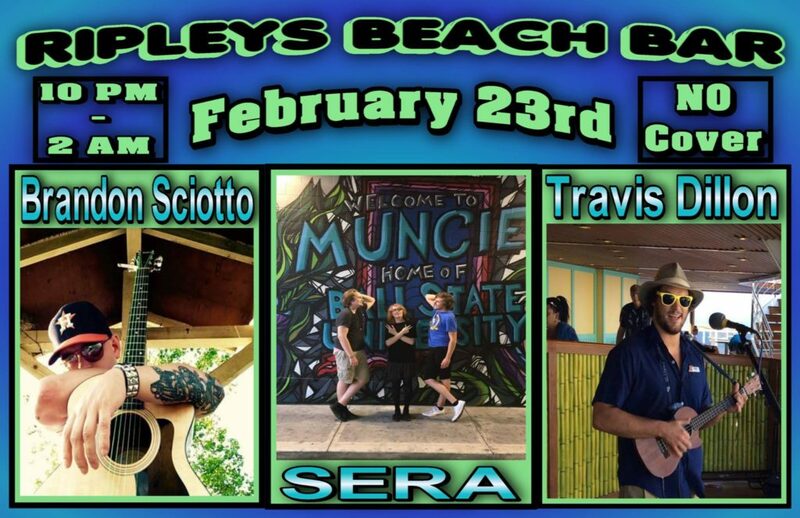 On Friday February 23rd from 10pm to 2am, Ripleys Beach Bar will be hosting a triple performance show featuring Travis Dillon, Brandon Sciotto and SERA. Everything between punk rock, alternative, rock, country, reggae, pop and more. Its going to be a party from 10pm-2am that you dont want to miss! I knew the band Future Thieves when I lived in Nashville, TN, they played with one of my best friends. The band is up and coming and they will be in Indianapolis at the Rathskeller this Friday from 8:30pm-12am. 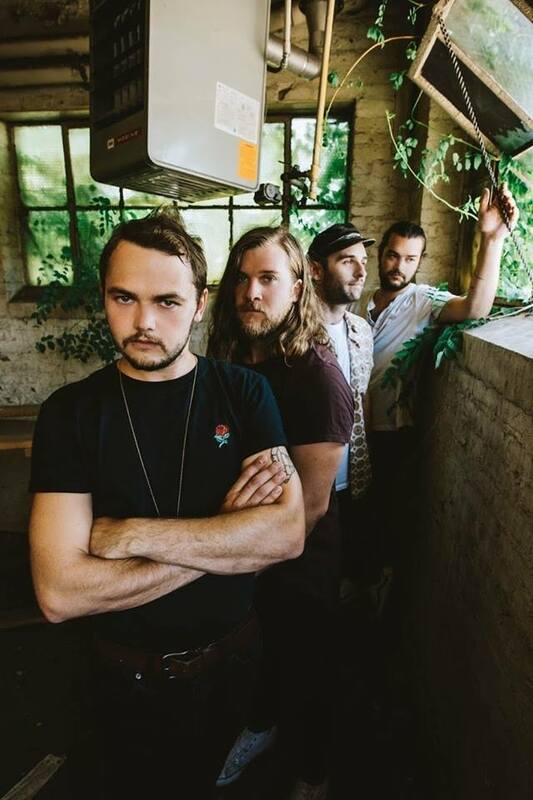 If you like Kings of Leon you will love the Future Thieves. The Swope’s current exhibition “In Collaboration: Roger Shimomura and the Lawrence Lithography Workshop” explores the collaboration between artist and master printer. Shimomura and Michael Sims, who began working together in 1985, have developed absolute trust as collaborators in the lithography process. Sims will give a gallery talk in the Shimomura exhibition, following a video chat with Roger Shimomura held at the Vigo County Public LIbrary from 2 to 3 pm. The program is free and open to the public. At winter’s end, Parke County’s Maple Syrup Producers begin tapping the maple trees that provide sugar water for making maple syrup. 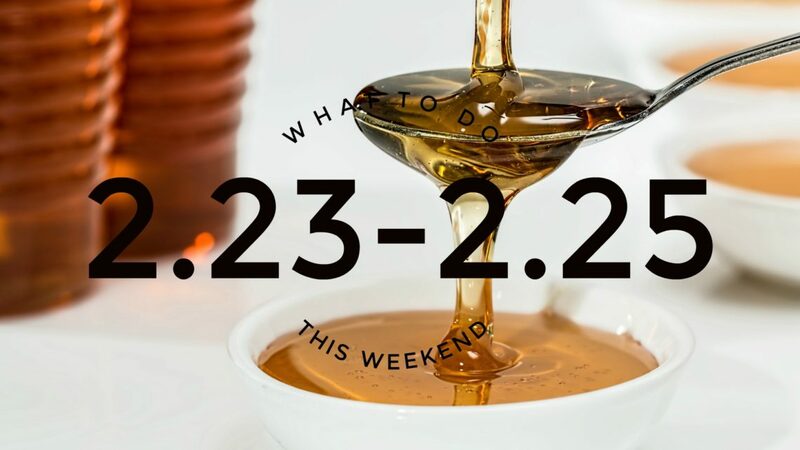 Join in on the fun the last weekend of February and the first weekend of March at the Parke County Maple Fair™. The festival headquarters is located one mile north of Rockville, Indiana on Highway 41 at the county 4-H Fairgrounds. Hours are 8 a.m. to 4 p.m. Maps and information will be provided for all the places you’ll want to visit in Parke County. 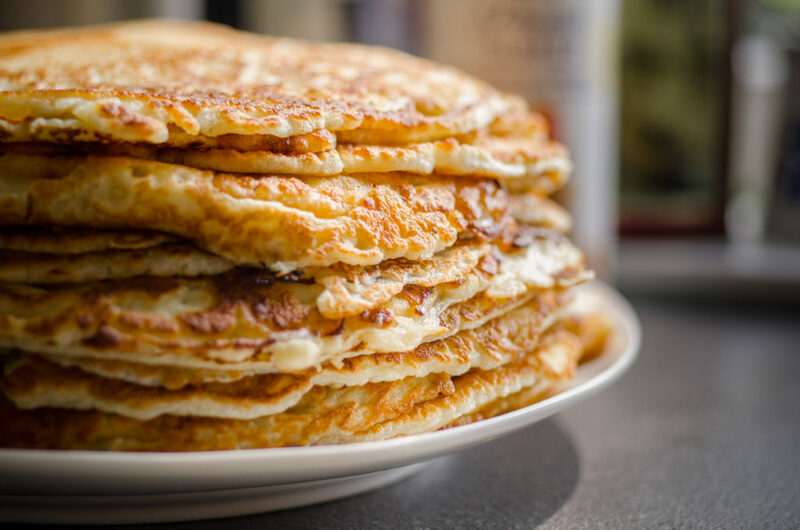 Everyone from 4-H Junior Leaders to Senior Citizens get in on the act when its pancake flippin’ time, pancakes are served all day with whole hog sausage and golden maple syrup. 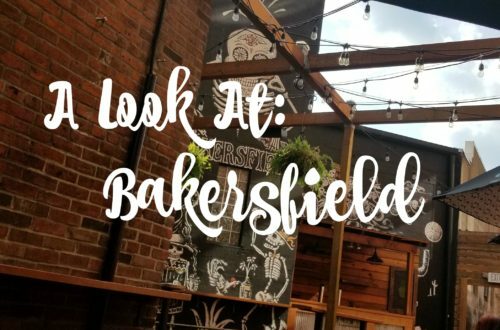 Twice a year Tappers Arcade Bar brews a special one batch beer with a local brewery and throws a big gaming tournament. We call this extravaganza our Game-A-Thon! This time around, we are brewing a special one off beer with Round Town Brewery called Berryface! It’s a berry infused American Pale Ale! Tournament entry fees and $1 from each pint we sell of Round Town Beer, including Berryface will go toward Back on My Feet Indianapolis, a great local charity that combats homelessness through the power of running! 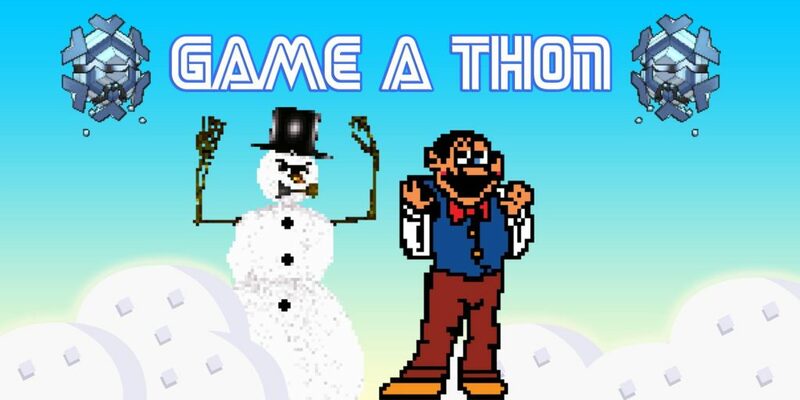 Pay a minimum donation of $5 per person to compete in our Semi-Annual Game-A-Thon. Teams of 1-4 can play! The best overall players will move on to a final bracket where they have a chance to win cool swag!! 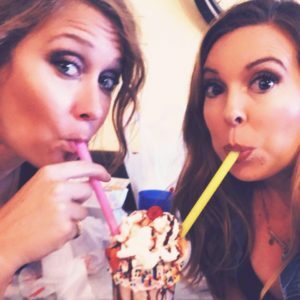 Come drink and play!! Calling all Jedi! 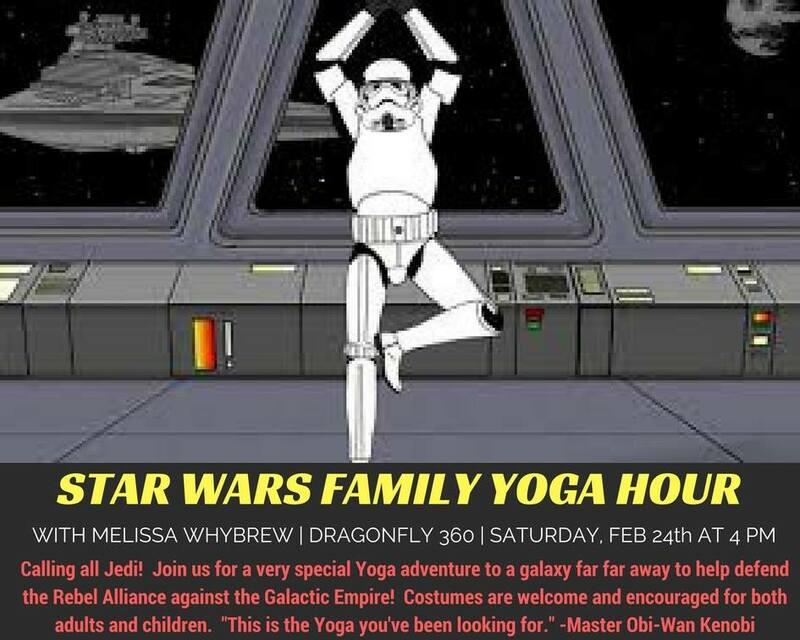 Join Dragonfly 360 for a very special Yoga adventure to a galaxy far far away to help defend the Rebel Alliance against the Galactic Empire! Costumes are welcome and encouraged for both adults and children. 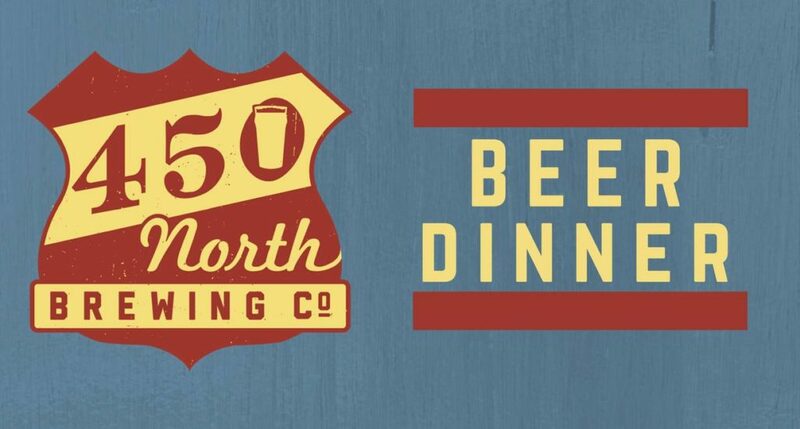 “This is the Yoga you’ve been looking for.” -Master Obi-Wan Kenobi Join the Story Inn Bed & Breakfast in Nashville, IN for a five-course beer dinner with local Indiana brewery, 450 North Brewing Company, based in Columbus, IN. Five courses will be skillfully paired with 450 North craft beers and each beer will be explained in depth by the brewmaster. Reservations are $65 per person and include all 5 courses and corresponding beers. Menu for the dinner will be posted closer to the event. Must be 21 years or older to attend. They are offering 20% off your overnight stay to anyone attending this dinner. Please call 812-988-2273 or email reservations@storyinn.com to book your room. 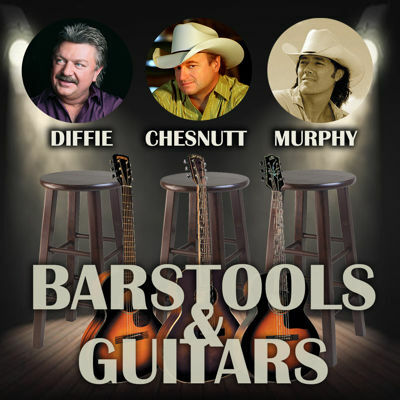 Country music icons Joe Diffie, Mark Chesnutt, and David Lee Murphy performing all their hits on the same stage TOGETHER at Indiana Theatre! Don’t miss your chance to experience this rare opportunity. It’s like getting 3 for the price of 1! The concert is this Saturday 8-11pm. WaterTower Estates Presents Travis Dillon! Travis is a talented artist from Terre Haute, and is currently touring on cruise ships. He plays a variety of genre’s on acoustic guitar, harmonica, and sings! This is a talent you wont want to miss! Travis goes on at 5pm. We will have a rotating supply of wine slushies so keep an eye out for our newest flavors! 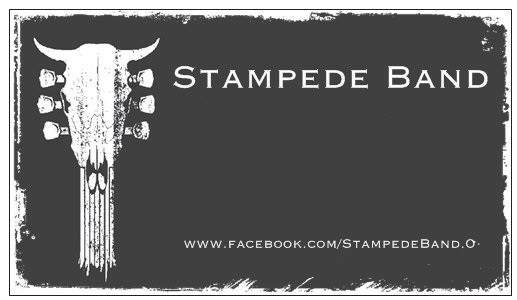 Show-Me’s welcomes Stampede Band to the Bud Light Stage for the first time on February 24th at 8:30 Pm. Arrive early for a table! 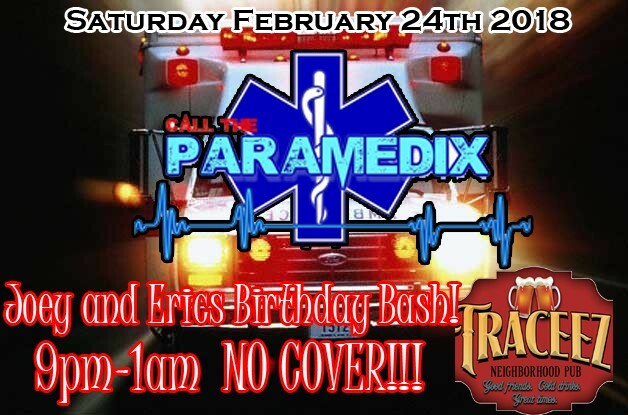 Get ready Terre Haute as the boys in PARAMEDIX bring the rock rescue to Traceez! The band plays a blitz of 80s hard rock and hair metal that you are destined to hear LIVE! NO COVER,DRINK SPECIALS,AND TASTY MUSIC ALL NIGHT 9pm-1am. 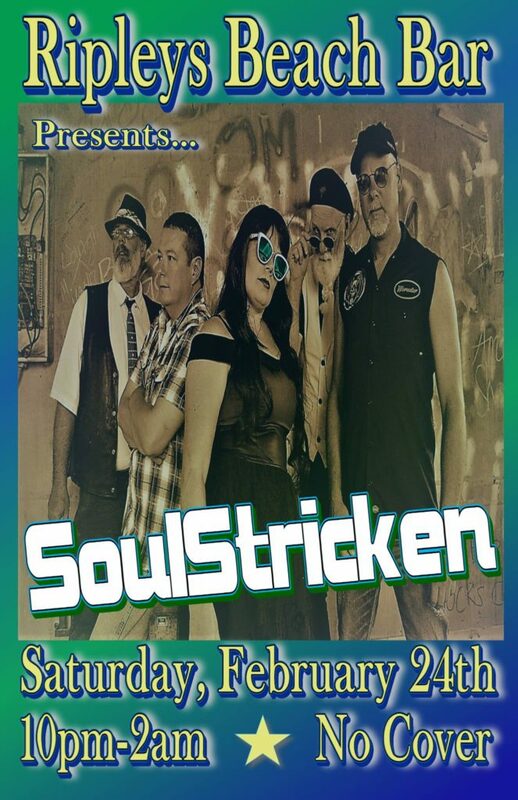 Saturday, February 24th from 10pm to 2am SoulStricken is back at the Beach Bar with all your favorite dancing songs! So come on out for some drinks, good company, awesome live music and a big dance floor to break out your best moves! Back by popular demand! 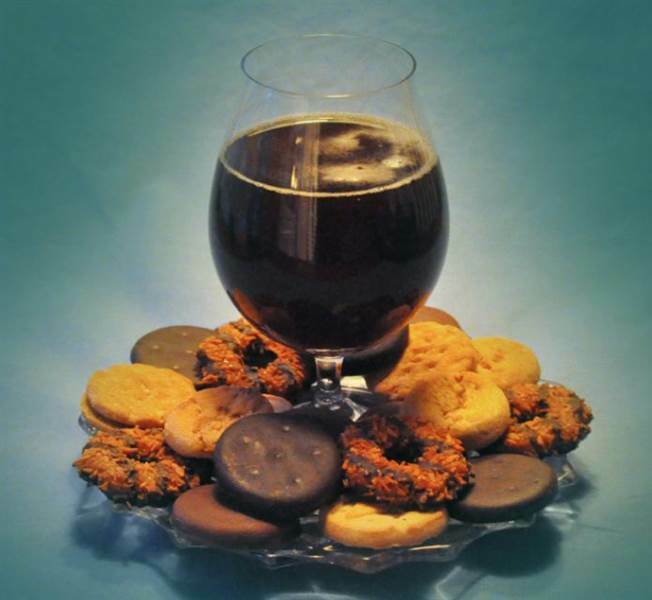 During this event, we will offer a “Cookies and Beer” sampler tray including 4 different types of Girl Scout cookies paired with 4 different Function Brewing beers. Sunday from 12-3 at Function Brewing in Bloomington, Indiana. Also, Junior Troop 02497 will be on hand to sell you as many boxes of girl scout cookies as your heart desires. The kitchen will be set up as normal so feel free to grab lunch if you so choose! If you’re like me, you have a hard time committing… to wall art. Enter chalkboards! With chalkboards, you have the ability to change out your artwork with the seasons or whenever the mood strikes you. In this series of workshops, you’ll have the opportunity to create your very own piece of chalkboard art featuring a quote and design perfect for time of year. The theme for this class is SPRING. There will be new workshops every season, allowing you to change up your artwork regularly. 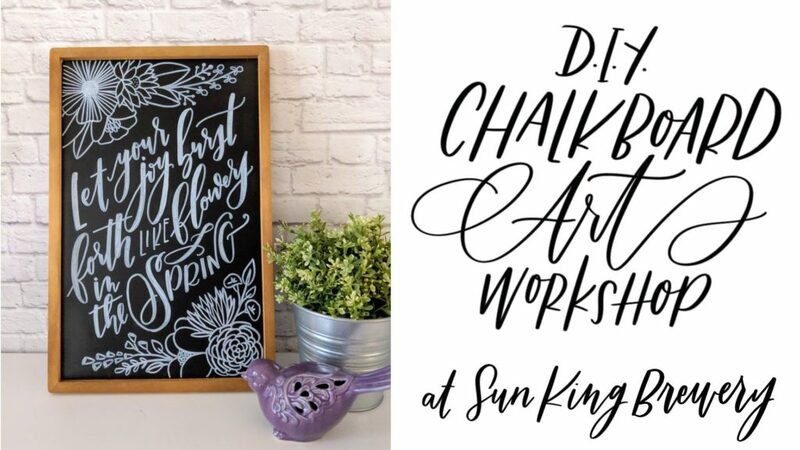 If you already have an 11 x 17 inch chalkboard you would like to use, or this is NOT your first Manayunk Calligraphy DIY Chalkboard Workshop, then just select the Workshop Only option at checkout. If you are bringing your own chalkboard, please ensure it is non-porous – otherwise, the chalk markers may leave a shadow after erased. Please note that because our 11 x 17 chalkboard is framed, the actual design is 10 x 16.